2015 could well be termed as the year of full length LP’s, with a large number of quality albums seeing the light of day. Engaging an artist’s creativity in the purest form, there isn’t a clear winner for the album of the year, since every album has been wildly expressive and unique. The past year has also been revolutionary with creative focus taking the lead over more formula based, club friendly records. 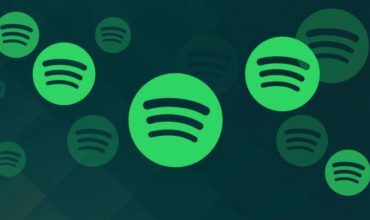 We pick a bunch of our favourite albums of the year (in no particular order), that have strongly impacted our musical tastes as well as changed the course of electronic music over the last year. Disclosure have been on a phenomenal hit streak ever since the inception of their electronic music project. 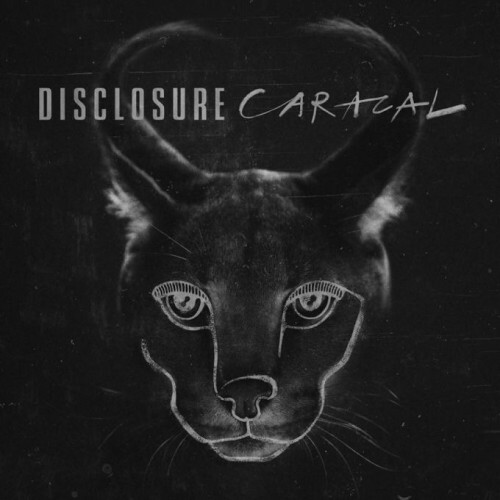 Following a highly successful debut album, Caracal has paved the way for massive success for the duo. 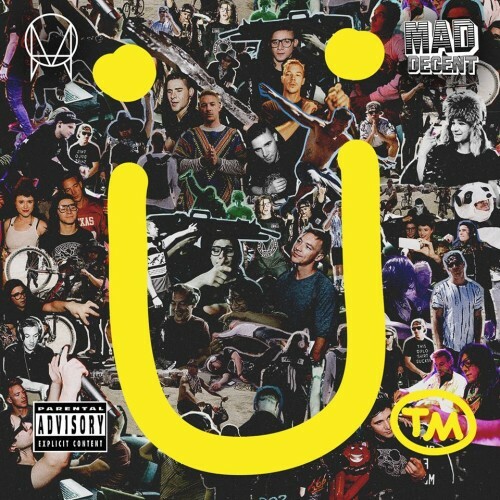 Following highly successful solo projects, Skrillex and Diplo managed to take their careers to the next level with Jack U, more so with their collaborations with Justin Beiber and AlunaGeorge to name a few. The album smashed all records including a Grammy nomination for the duo. 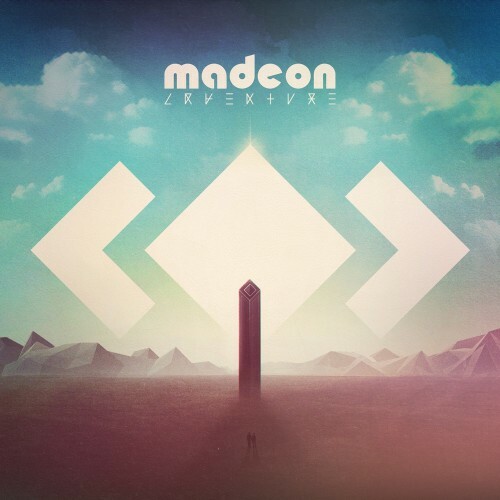 The French definitely have a way with their music and Madeon is firm carrier of that legacy. Adventure goes into our top albums of the year list with brilliantly crafted productions, and a fine vision. Yellow Claw couldn’t have asked for a better year, with a number of sold out shows and a highly successful album. There’s a lot more in store for the kings of trap, in 2016. 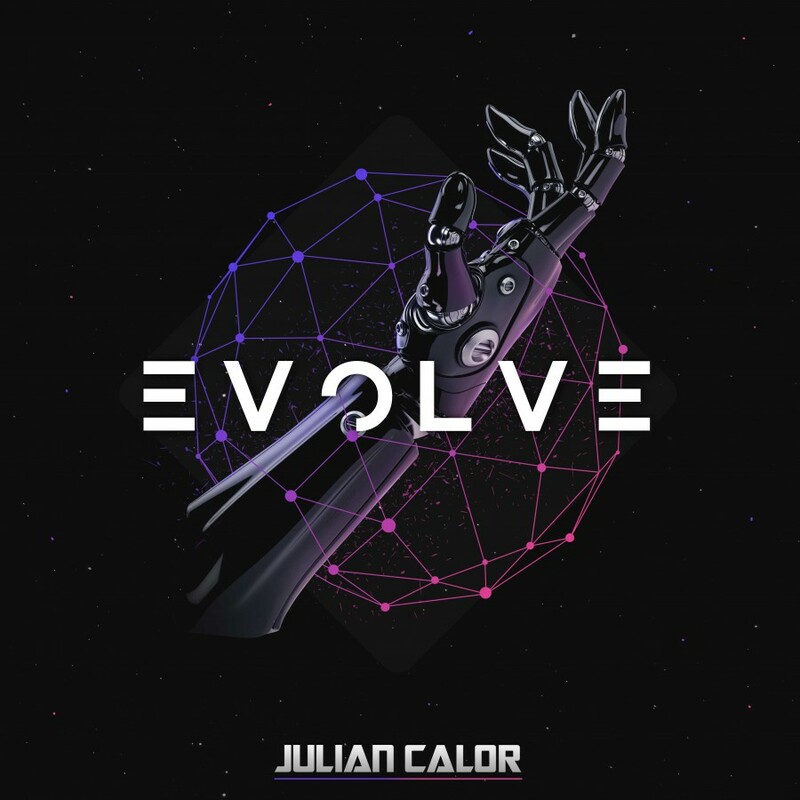 Revealed Recordings mainstay and Hardwell protégé, Julian Calor has paved the way for creatively emphasising Big Room dance music, and with Evolve Julian has managed to deliver one of the finest Progressive/Electro House tunes of the year. 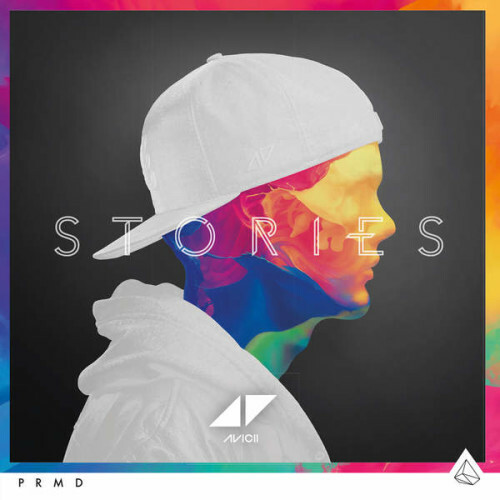 Trust Avicii to bring something completely different to the table and Stories is a firm testament of his artistic capabilities. 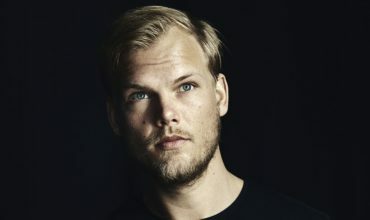 Every record tells a different story and Avicii’s productions are exceptionally polished. One of the most successful artists of the year, Zedd has shattered all barriers be it with his live shows or his music. His collaboration with Selena Gomez had tabloids buzzing, but True Colours made the real noise on the charts as well as his concept shows. 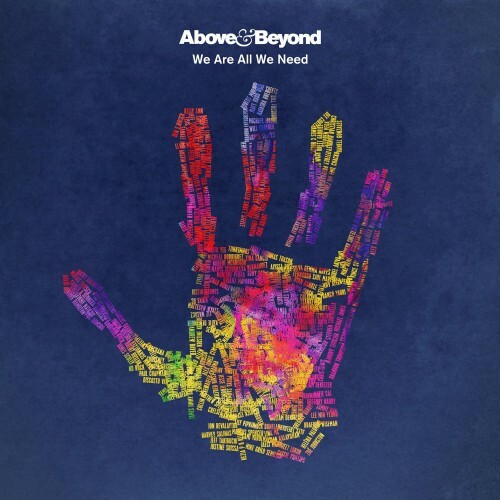 The super trio and Trance veterans, Above & Beyond have pulled off yet another smasher of an album. Pursuing a deeper sound, Above & Beyond have managed to capture similar emotions and deliver a beautiful album. We’re All We Need also earned a well deserved Grammy nomination. 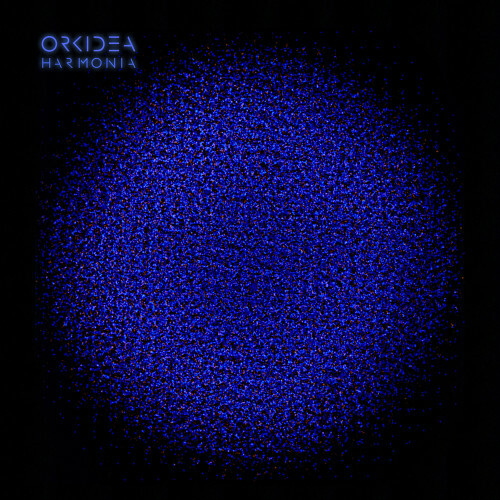 A brilliantly composed album by Scandinavian born producer Tapio Hakanen, “Harmonia” simply reassures us that the trance scene is not dying. His album has been supported by major names in the scene and we can be sure to hear more magic in the future from this highly talented individual. Bass Pioneer, Kill the Noise has delivered the hardest album of the year and fans couldn’t be any happier. This immensely diverse album has something for everyone in it, and we wait with baited breath for what’s to come from the man himself. 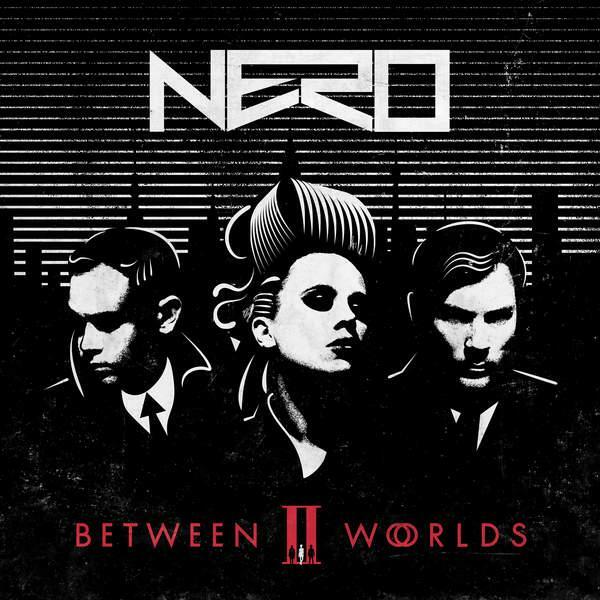 As the follow-up to their debut album “World Reality”, Nero trio have come together to create a futuristic, artsy take on dance music. 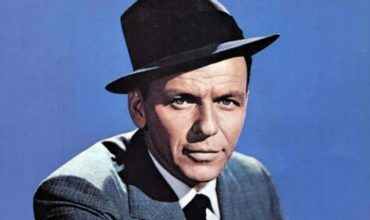 The album has done well on the charts in many countries, taking the top spot on the US Billboard, Dance/Electronic Albums category. 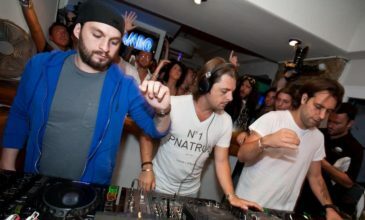 Live DJ band performances are on the cards for Nero and we await to see what more they have to offer. Its been a long wait for a Spectrasoul album but “The Mistress” definitely does not disappoint. 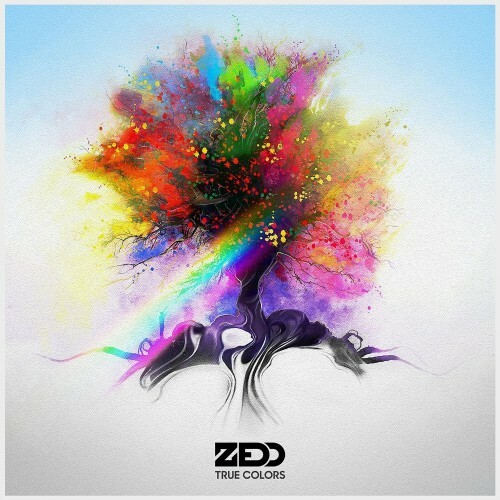 One of many in a string of albums that showcase artist’s diversification and musical creativity. 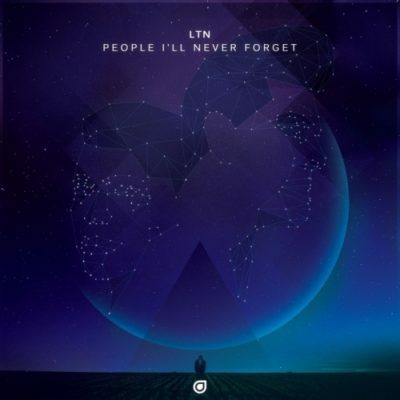 Pure drum and bass pleasure. Complextro Scion Mord Fustang couldn’t have asked for a better comeback following a long hiatus. 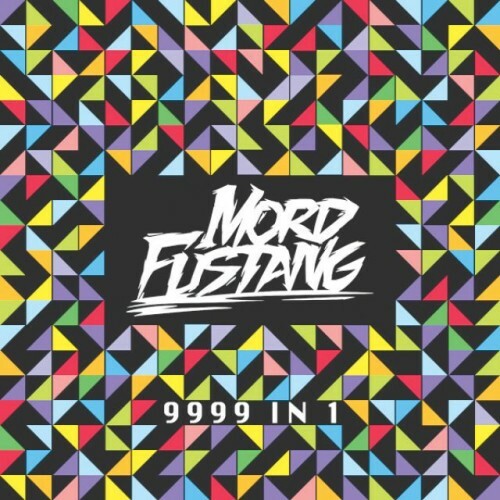 9999 in 1 could well be the best, from the other side of electro house and who better than Mord to lend his signature to a video game inspired album. 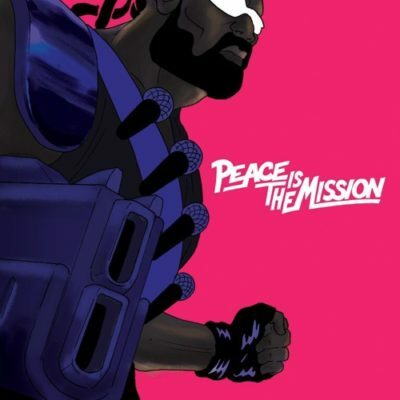 Probably the biggest of the lot, Major Lazer are well known hit machines, and their latest album couldn’t get any bigger. 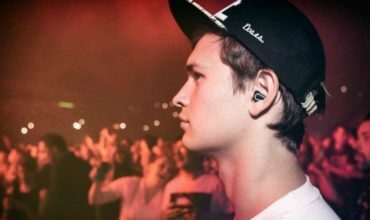 ‘Lean On’ shattered all records and the album proved that Electronic music reigned supreme in 2015. He has been making a name for himself within the progressive world and with the release of his highly anticipated debut album it is clear this Asian born producer is here to leave his mark. This is just the beginning of Louis Tan. Which was your favourite album of 2015? Don’t forget to let us know in the comments’ section below! Hey Buddy!, I found this information for you: "T.H.E Selects: Top 15 Albums of 2015". Here is the website link: https://themusicessentials.com/editorials/the-selects-top-15-albums-of-2015/. Thank you.